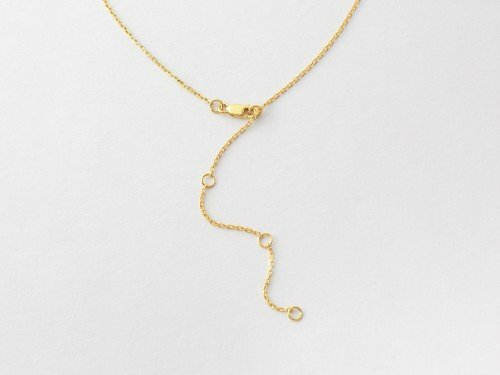 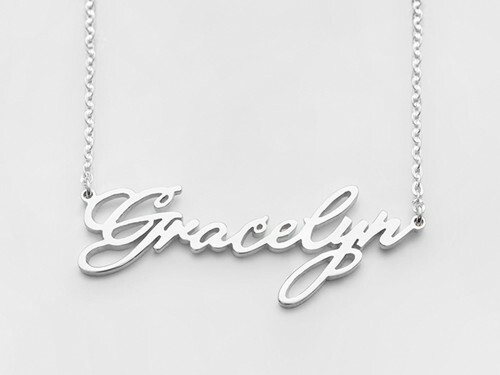 As seen on Kylie Jenner & Shay Mitchell, this stunning sterling silver calligraphy name necklace lets you show off your style uniquely. 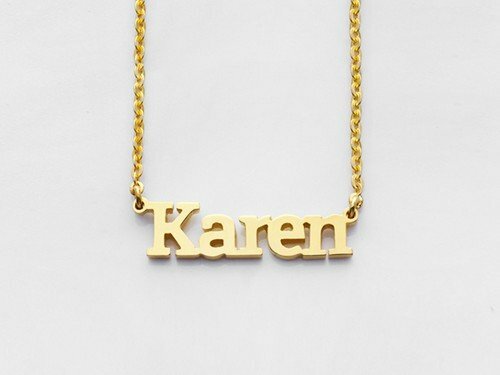 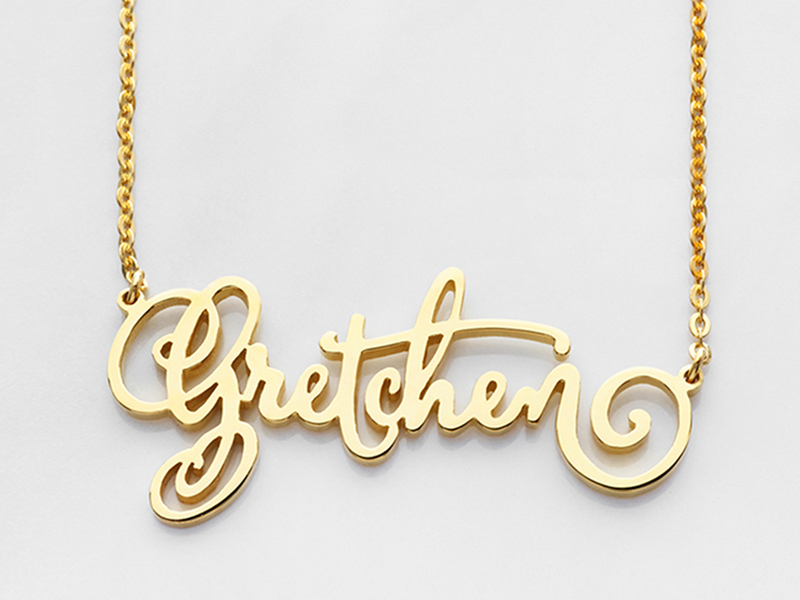 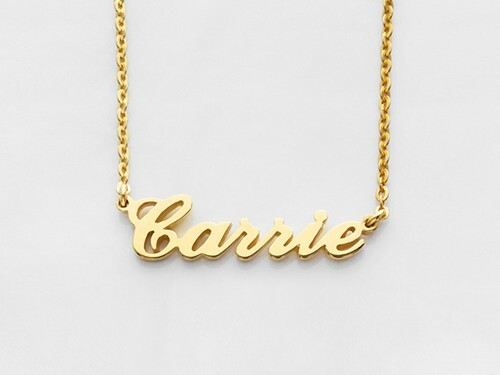 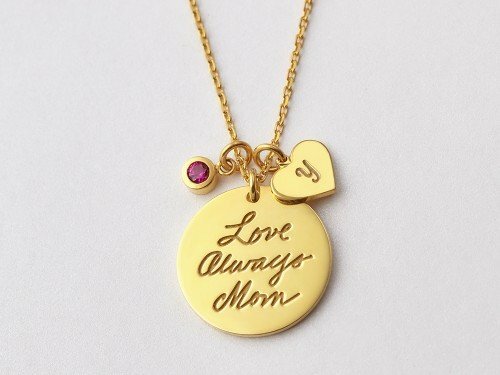 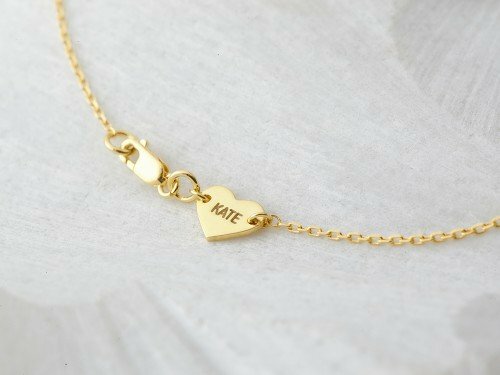 Also available in 18K gold plated silver, the one-of-a-kind personalized name necklace is hand-lettered by our calligrapher to fit your name. 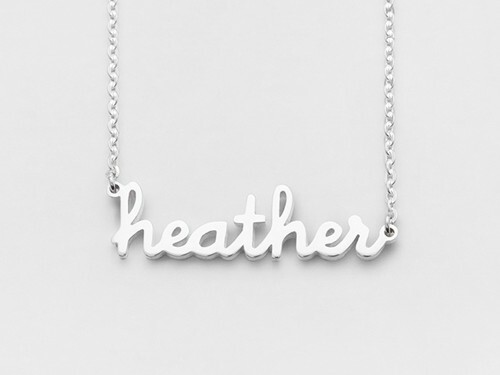 Measurements Uppercase letter measures approx. 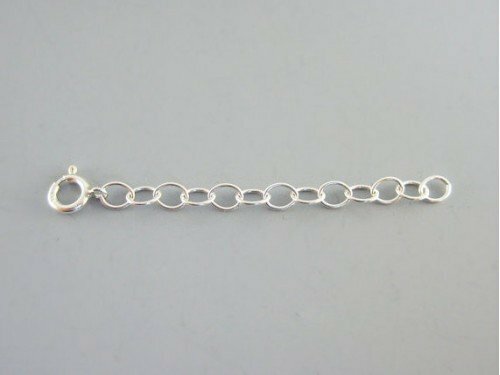 5/8".